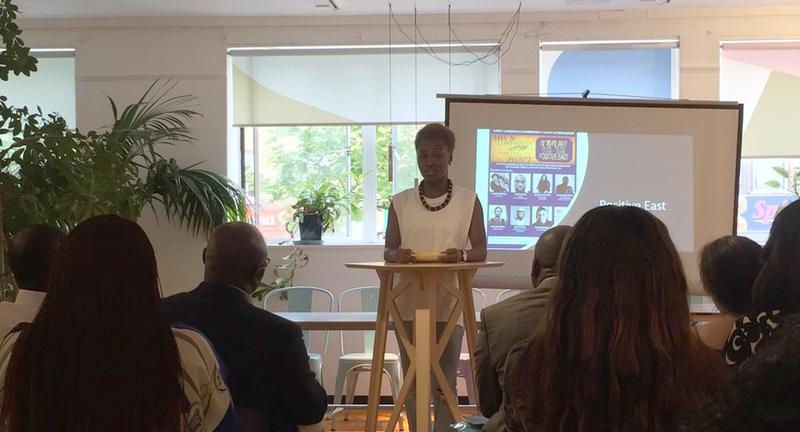 Our Local Activation Partner Positive East reports on the success of their first ever Faith Symposium, held in May 2018 in London. These words spoken by Apostle Segun George, the Cherubim & Seraphim Church, Mount Zion (Jesus-Saves) are testament to the role that faith can play in the HIV response. In London, HIV in black African people accounted for 51% of all heterosexually acquired cases in 2016. Of this group, 53% were diagnosed late and accounted for 21% of new HIV diagnoses. It is estimated that, in London, 600 black Africans are living with HIV without knowing it. Positive East, recognising that religion can play a major role in the life of black African people, coordinates the East London Community Faith Forum. They work with faith leaders, who have the reach and influence to fight HIV-related stigma and promote HIV testing. With an aim to tackle stigma and discrimination and promote HIV testing, the Forum suggested Positive East host a symposium for faith leaders talking about HIV themes including ‘hope’, ‘love’ and ‘compassion’. The inaugural symposium was held on Saturday 12 May 2018. It brought together faith leaders, individuals and drivers of change, those living with and passionate about the fight against HIV, as well as people of faith and representatives of HIV charities. Representatives were delighted to hear from a range of powerful speakers. Most notably, Horcelie Sinda Wa Mbongo set a powerful tone to the day ahead by sharing her journey with HIV. Her story inspired other people in attendance to share their personal experiences, some who had been living with the virus for over 25 years. 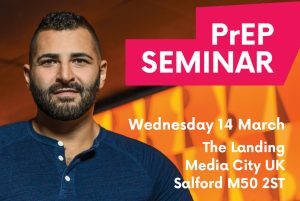 The event aimed to break the silence around HIV-related issues and this occurred from the outset with testimonies shared of people living well, finding love and being able to have children born without HIV. Positive East’s African communities’ coordinators had the opportunity to educate the symposium with the latest HIV innovations and up-to-date research, including Treatment as Prevention (TasP) and the global ‘U=U’ (‘undetectable equals untransmittable’) campaign as well as information about pre-exposure prophylaxis (PrEP). The event gave an opportunity for faith leaders to reflect on their involvement in HIV advocacy. A poignant moment of the event came when one pastor requested forgiveness, on behalf of all faith leaders, for failing people living with HIV. The symposium recommended the implementation of workshops and training for both faith leaders and congregation members. Events were proposed with a focus around National HIV Testing Week and World AIDS Day. Positive East is hopeful that the symposium will lead to an increased interest in African churches wishing to work in partnership with them in East London. They aim to continue to build upon the hard work the event generated and encourage more faith leaders to open their doors to the delivery of HIV awareness training and testing in their churches.